Life-change happens in community. See how much God has in store for you by connecting with one of our groups. It's a great way to make friends, and grow in your relationship with God. Breaking bread together and connecting with each other is our passion, that is why we have tables in our sanctuary. We’re committed to showing hospitality, loving and serving one another. Come join our table! Twice a year we offer the EHS course for those who are committed to their spiritual and emotional growth. The motto of this course: “You cannot be spiritually mature if you remain emotionally immature.” We will have more information regarding our next class this year. In our EHR course we acquire 8 skills that deeply change our relationship with others.We develop new ways, new tools, new language to end relational roadblocks. We will have more information regarding our next class this year. You don’t have to go through the grieving process alone. GriefShare is a safe place where you are surrounded with a caring group of people who will walk alongside you through one of life’s most difficult experiences. Journey from mourning to joy. 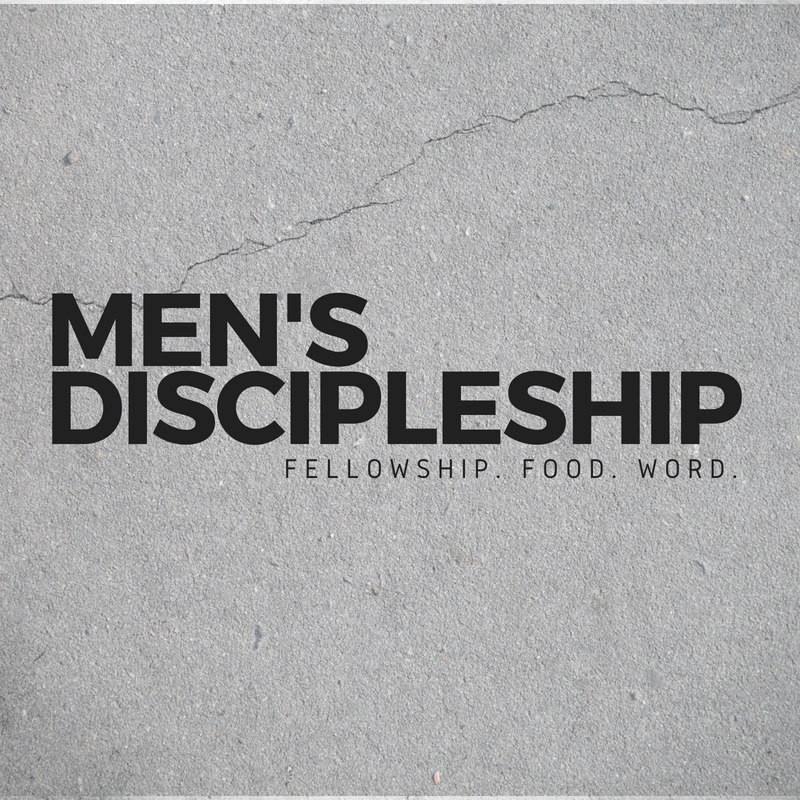 On the third Saturday of every month men gather for a time of connection, solid instruction from the Word of God, and of course good food. 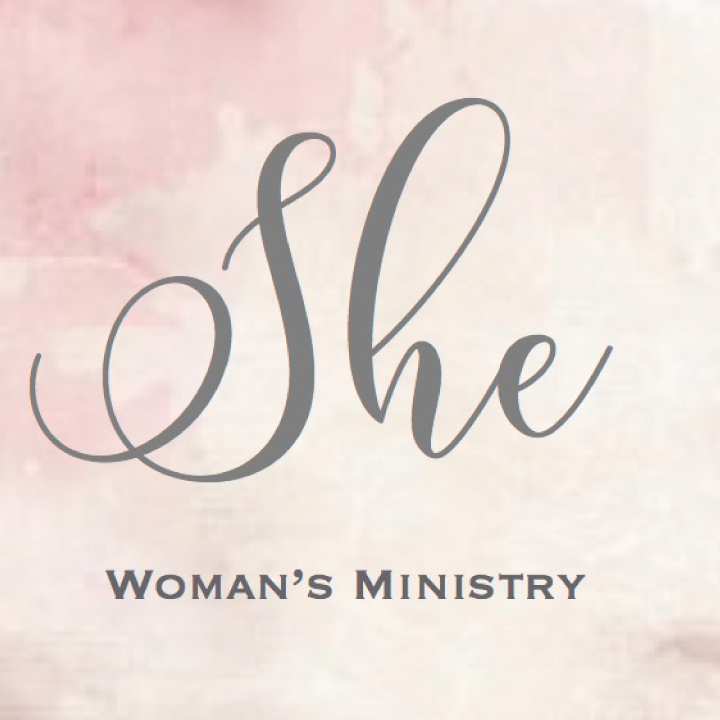 Wherever you may be on your journey of womanhood, we want to get to know you. We want to hang out, grab a cup of coffee and do life together. Proverbs 27:17, "As iron sharpens iron, so one person sharpens another.” So one woman sharpens another. Click here for more information. We have a heart for the littlest ones in our community. Hope Kids classes are held every Sunday morning at 10:00am for babies - 5th grade. Check-in ends at 10:30am. Click here for more information. Living Hope Youth is designed to help middle school and high school students grow their faith, character, and relationships. We are about creating an atmosphere where they can belong. We encourage our youth to be involved in everything we do from inviting to serving. Living Hope Youth meets every Thursday at 7:00pm. Are you new? Want to grow in your walk? Don't know where to start? 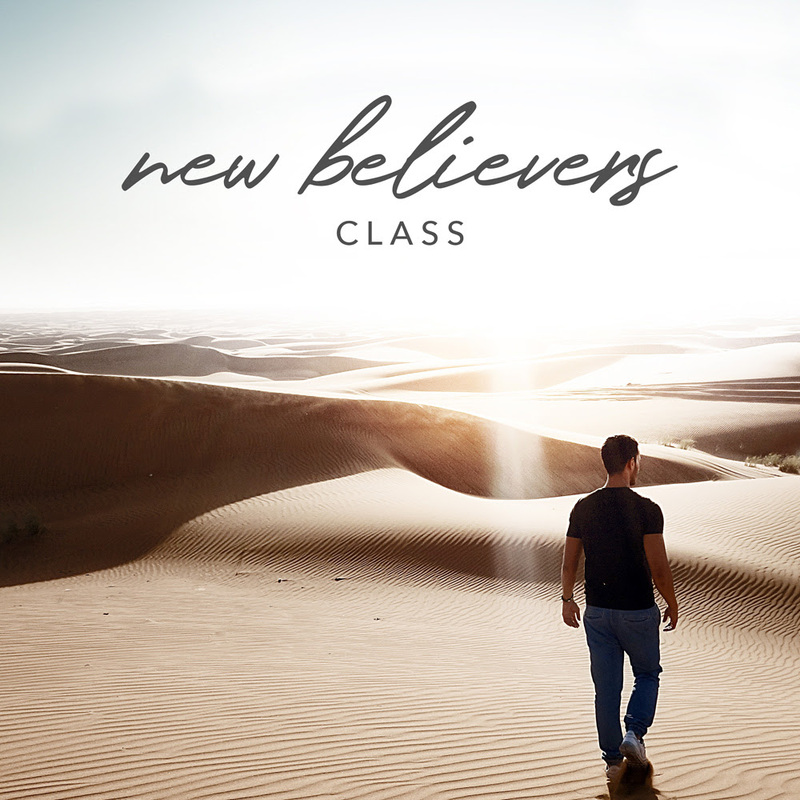 This class provides every New Believer with a solid understanding of what a New Life in Christ truly means. Led by Pastor Henry Wednesday nights at 7pm.